Breakfast – the most important meal of the day, but lets face it sometimes we are just a little too busy to stop running around in the morning before work to fuel ourselves for the coming day. Don’t worry Newgrange Gold has your back with a quick and easy smoothie recipe that will help give you the energy you need for the rest of the day. 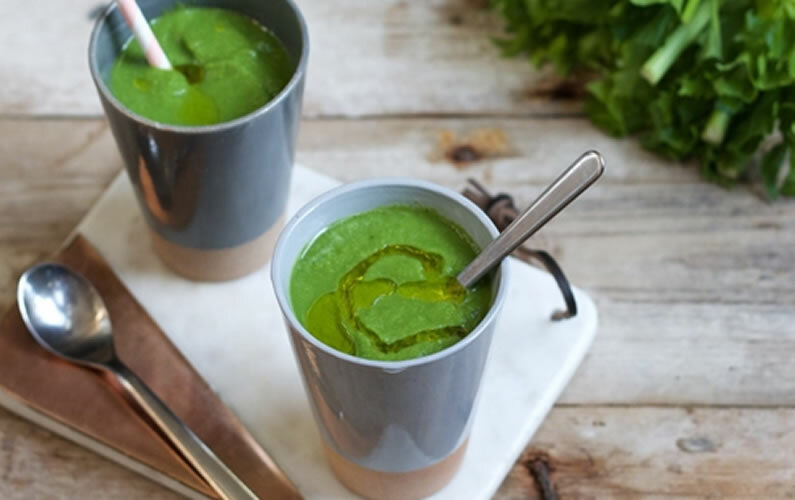 Full of Vitamins, slow burning carbohydrates, fibre, protein and of your essential fatty acids thanks to Camelina oil – this smoothie is also Dairy-free. If you love your porridge in the morning well this is a quick alternative ready to have on the go. Enjoy with your favourite novelty straw.